In a bid to restore the reputation of former British prime minister Winston Churchill, Conservative MP Jacob Rees-Mogg compared death rates in Boer War concentration camps to that of Glasgow at the time on Thursday night's Question Time. Churchill's legacy has been a big subject of debate lately, with shadow chancellor John McDonnell calling him a villain for his role in miners strikes after Scottish politician Ross Greer denounced the wartime leader as a "mass murderer". 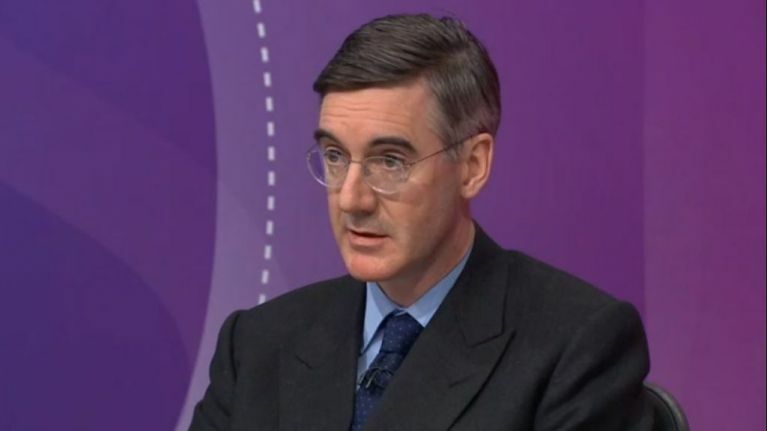 Speaking on BBC Question Time, Rees-Mogg attempted to explain British use of concentration camps in the Boer War, claiming that: "South African concentration camps had exactly the same mortality rate as existed in Glasgow at the time. 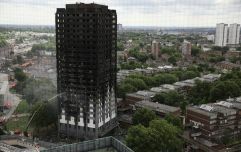 "So they're not a good thing, but where else were people going to live when there as all-out war? The Boer War had people put in camps for their protection." Rees-Mogg denied that he was justifying the camps, which interned women and children during Britain's war with the Cape Boer people in what is now South Africa at the turn of the 20th century. "I'm afraid you're confusing concentration camps with Hitler's extermination camps," he told fellow panellist, economist Grace Blakeley. "These were people who were interned for their safety. Now, that is not a good thing." After Blakeley pointed out that "hundreds of thousands" of people have died in concentration camps, Rees-Mogg reiterated his Glasgow claim. "Death rates hundreds of years ago were considerably higher than they are now for all sorts of reasons, it was not systematic murder," he said. "I'm not advocating people being taken off their farms and put into camps but there was a war going on and people were taken there so they could be fed." Churchill served in the military in the first Boer War and acted as a war correspondent when fighting broke out again, shortly before becoming an MP. During this time he is accused of condoning the use of camps and he was captured as a prisoner of war before completing a successful escape. The camps are widely regarded as wholly inadequate in terms of providing any kind of safe haven for those interned, lacking in food, water and basic hygiene, and an estimated 26-28,000 people died. Will Brexit destroy Britain's heartlands?